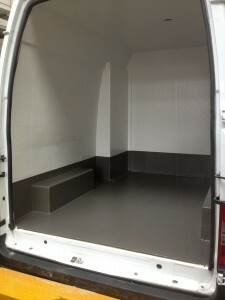 Do you need a Tough, Waterproof Van Lining which can be Pressure-Washed? We will totally seal your vehicle to your requirements – Floor, Walls, and Roof! 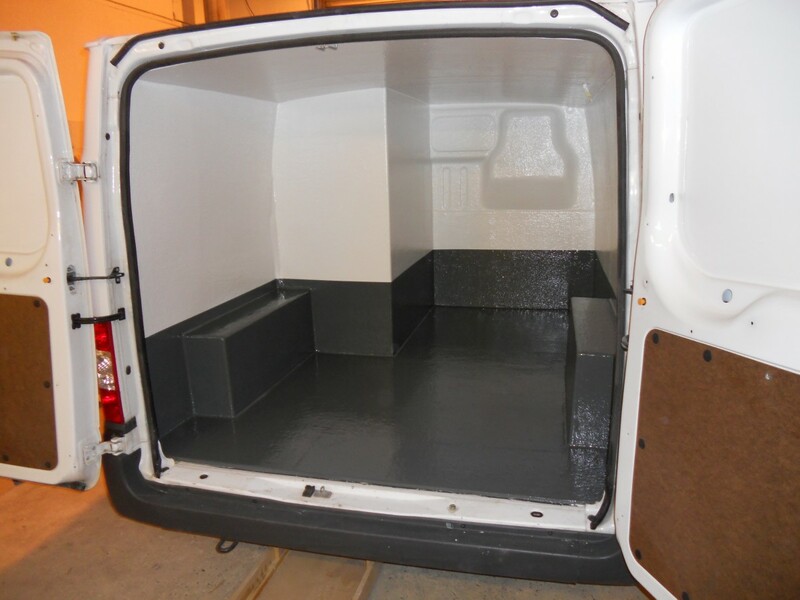 Expertly Applied GRP is the Solution – Any Vehicle can be Lined Out – Call for details and Prices for your vehicle or fleet. Non-Slip and many colours available. 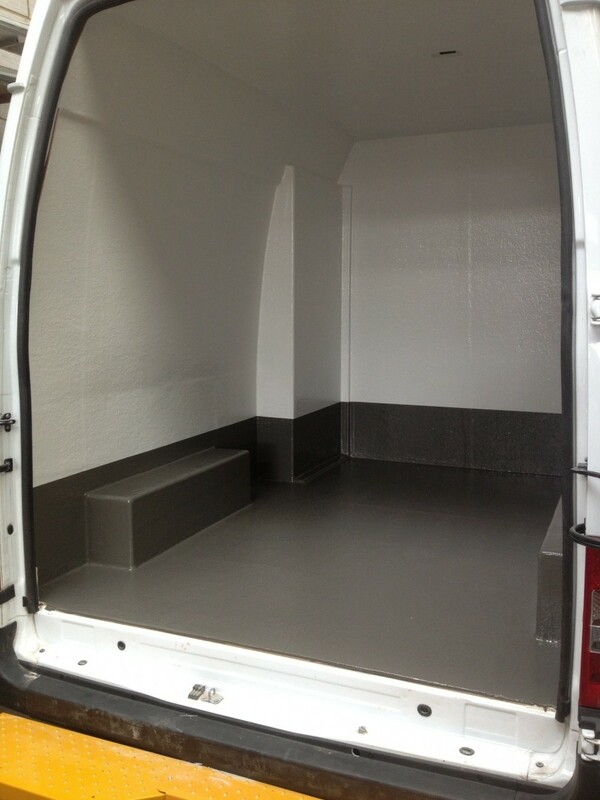 Suitable for Chemicals, Asbestos, Vetinary, Foodstuffs.